Kentucky Chow Chow Rescue View other Chow Chows for adoption. 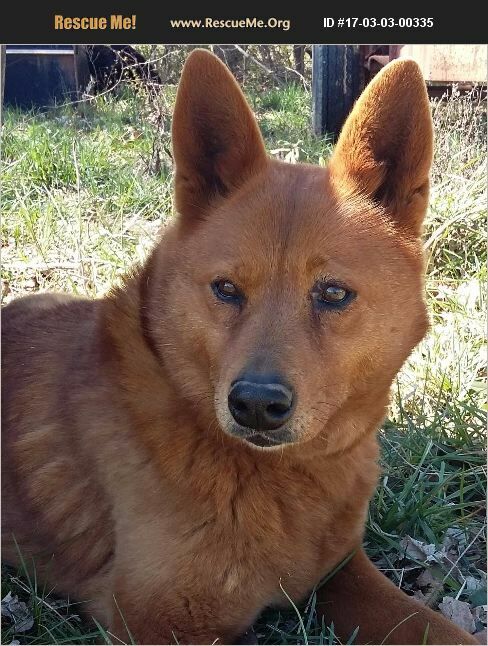 Roxy is a 9 y/o chow mix. She was an owner surrender and is housetrained. She may be a senior, but she still has plenty of sass. She's very sweet and LOVES attention. Send me an email if you'd like to set up a time to meet her!